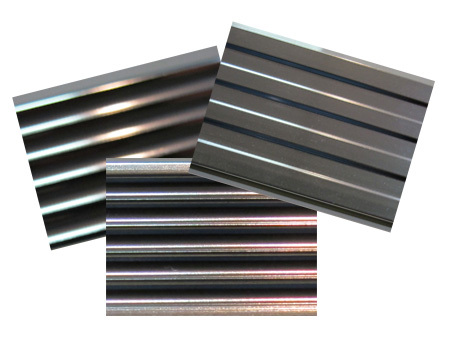 Our metal banding is the perfect “retro” complement to any table, counter top, or bar. 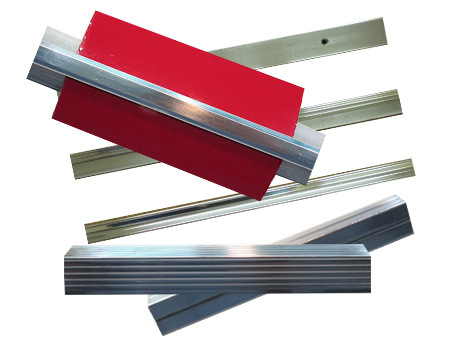 We can custom build your table or counter top using any of our retro bandings, OR, if you have a “DIY” project underway, we sell all bandings by 12′ strip (minimum order 2 strips). Check out all that we offer below. PLEASE NOTE: Our banding is custom made for us. 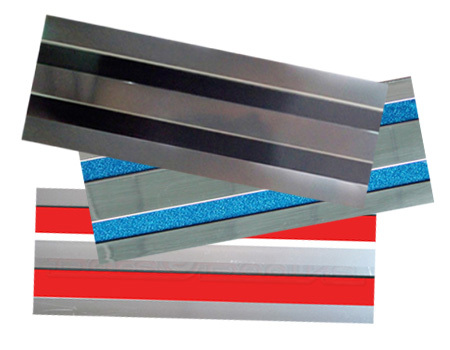 Unlike some banding, we add two extra steps to the process: We require our banding to be polished and then have an anodized clear coat electro-plated to it, sealing the banding against oxidation and making it more scratch resistant. As you might expect from the manufacturing process, there can be very tiny flaws in the surface even after polishing. Once anodized, these imperfections are part of the metal, and cannot be polished any further. Restaurants and home owners around the world have enjoyed this product for years and we are sure you will also. 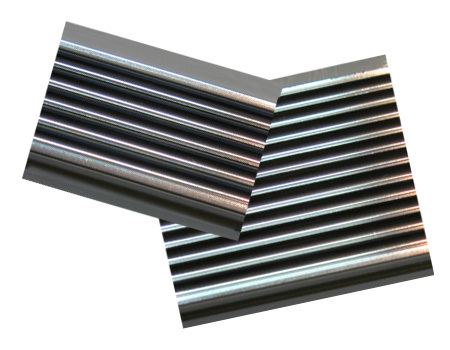 For shipping via UPS Ground (most economical $55 – $85) we can cut the banding down to two pieces – one 8′ and one 4′, or 6′ and 6′ (a $10 cutting fee applies). If you need the full 12 foot length shipped to you, we must use a freight carrier (see below for average rates). 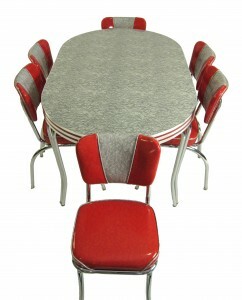 We would procure a detailed shipping quote at time of purchase. We ship freight collect and you pay our discounted corporate rates. No mark-ups and no surprises to our customer! Your order may be expedited for a guaranteed next day shipment for an additional fee.